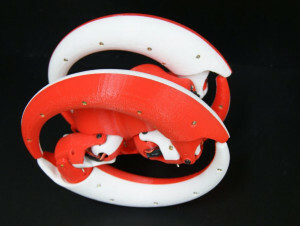 The fixed morphologies of current robotic platforms used in urban reconnaissance highly restrict the types of terrain they can navigate. 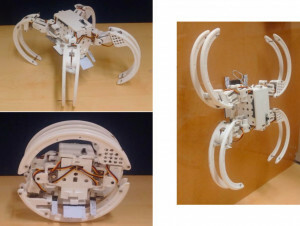 The Scorpio is a state-of-the-art, bio-inspired, self-reconfigurable robot capable of rolling, crawling and wall climbing locomotion. 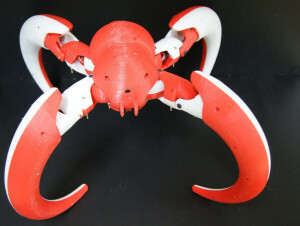 It pushes the technological limits of self-reconfigurable robotics with energy-aware behaviours, shape shifting mechanisms and terrain perception.